a stranger he approaches, honestly i had no idea it was him to start off with. smiling making eye contact as he stops to talk . explaining that i'm deaf and can not hear him he continues to talk trying to make himself clear. the usher translates as lord martin rees smiles shyly as we are introduced. off to the book store where i'm sure a lot of his time is spent, he shuffles into the corner away out of sight. as i pass i notice this well dressed man sitting at the table alone , his coffee , pipe , kindle (ereader) & notepad accompany him . i slow down my pass taking a closer look . as i do , he looks up smiling . has he already noticed me i wonder? i return the smile moving on . nearly tripping over my own feet , i stop to look back around the pillar i am now standing . should i go back to ask to take his photo? wondering if he would mind . what will he make of me asking? hmm i could stand here all morning asking myself questions or i could be brave and go find out. i approach with him smiling peacefully back at me , a warm manner and more than welcoming . he stands as i reach the table , a gentleman long forgotten . he offers me his seat speaking very softly and gently . it is soon apparently that he is hard of hearing . introducing myself we exchange details , tony hough is a writer too . now retired aged 70 , tony writes. he made me smile when letting me know he had no fixed obode but has email . he talked of places he is travelling to next and what life plans are , what he hopes for the future . i could have sat with him all morning if i'm honest . what a charming intelligent well mannered chap he is . hoping to get his play 'Hemingway in Paris' on stage in the USA at present , i really do wish tony all the very best of luck. i hope to hear from mr hough soon with exciting updates of how things are going . regular Joe Blogs from down the street. trying not to notice while trying not to stare. In time I'm sure his memory will fade. before you now it, you've been friends a while. a friendship growing like blossom on a tree. given in an instant but written in the play. learning life's lessons in abundance galore. It was my Dream job, to be on the telly... as a presenter or in a film/ drama when I was a kid.. Little did I know that 2011 would bring that... 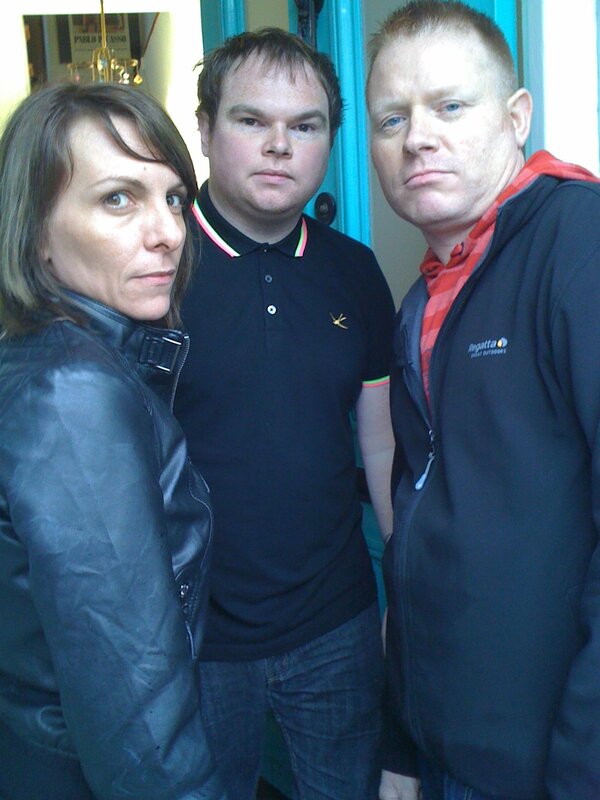 I was offered a part as an extra in a deaf film, but at the time I couldn't make it and mailed the chap letting him know. A week or so later I received a mailed with a link to audition for Deaf Beat. I thought about it a lot, it read 'no acting experience required' Just had to be deaf and want to try... Hmmm I thought, well why not, you never know.. 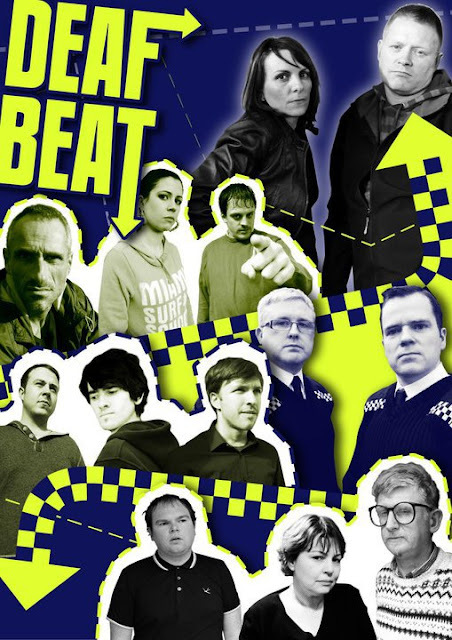 Deaf Beat is a comedy drama starring (me) Amanda Jane Richards as Detective Marks & Terry Spurgeon as Detective Turner. Writer & Director Jonathan Reid. for one not to hear, you must appreciate what your eyes tell you. you must learn to watch rather than hear. learn to feel expression.